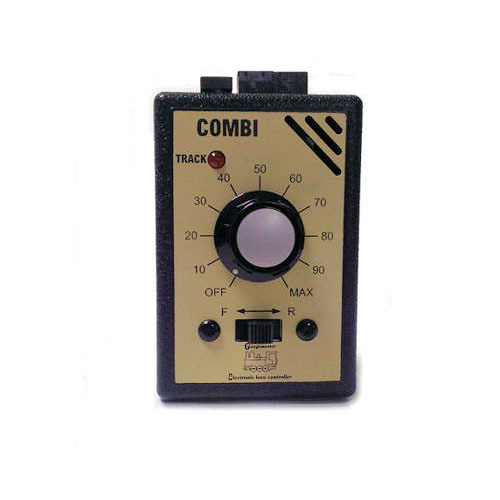 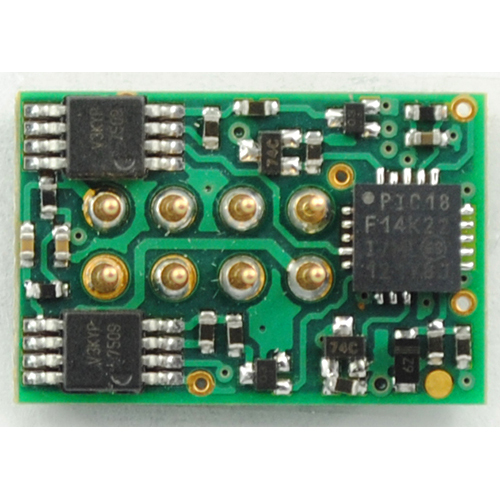 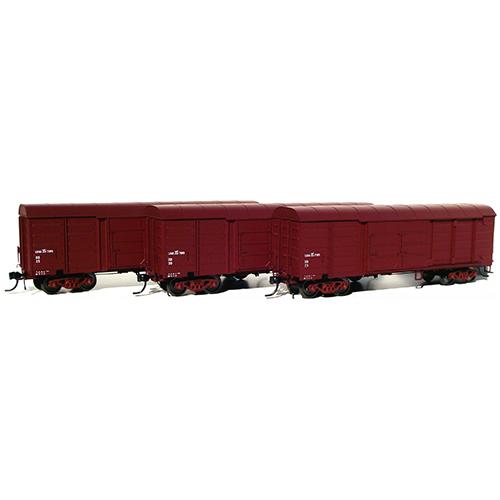 SKU: SKU17658. 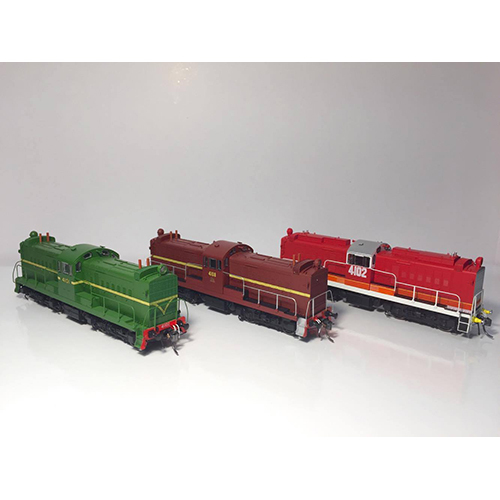 Categories: SDS Models, Trains. 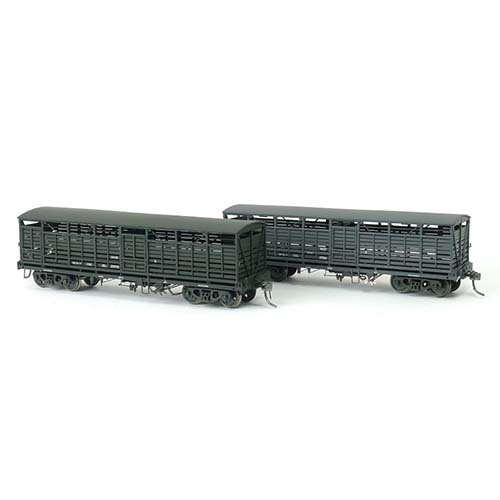 Tags: 1959, bcw, cattle, model, nscf, sds, trains models, wagons. 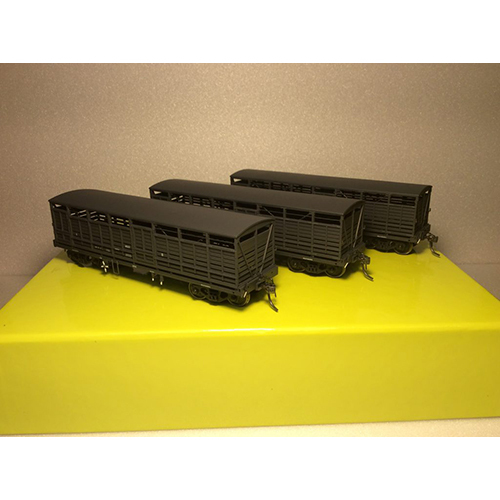 SDS Model BCW / NSCF 1959 cattle wagons. 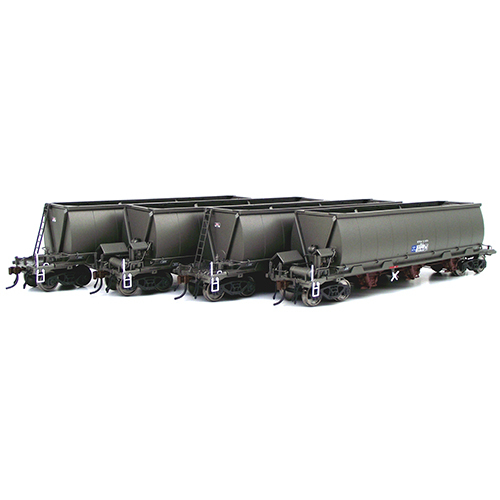 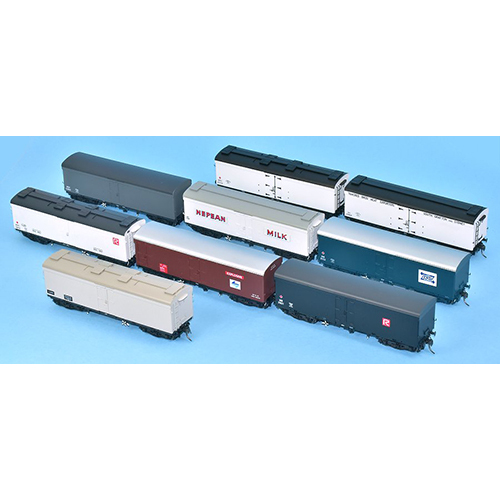 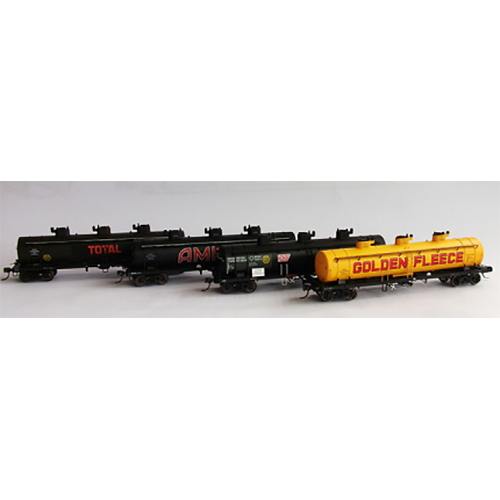 Three wagons to a pack, Three or four letter codes in stock.